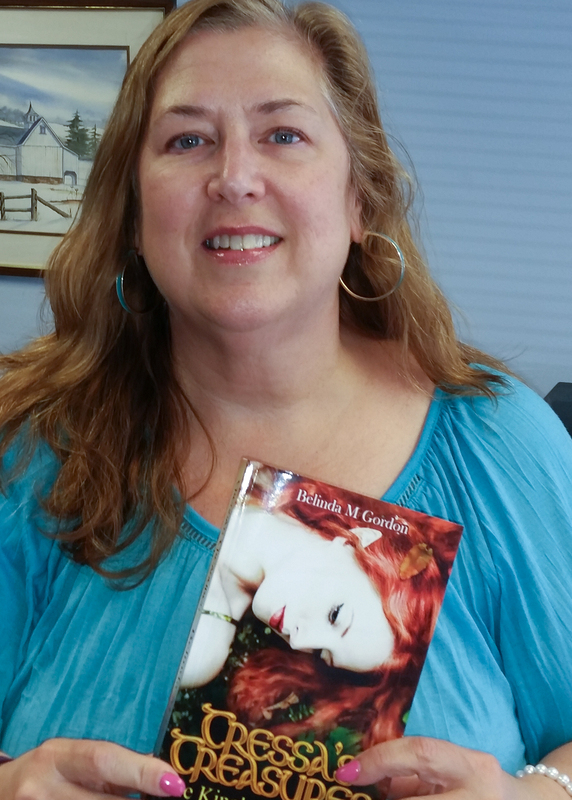 United States – October 18 2015: Earlier this week, the noted fiction author Belinda Gordon released her latest book entitled Tressa’s Treasures. The book is the first installment of Gordon’s fantasy series The King’s Jewel, which blends Celtic mythology with hints of Christianity. 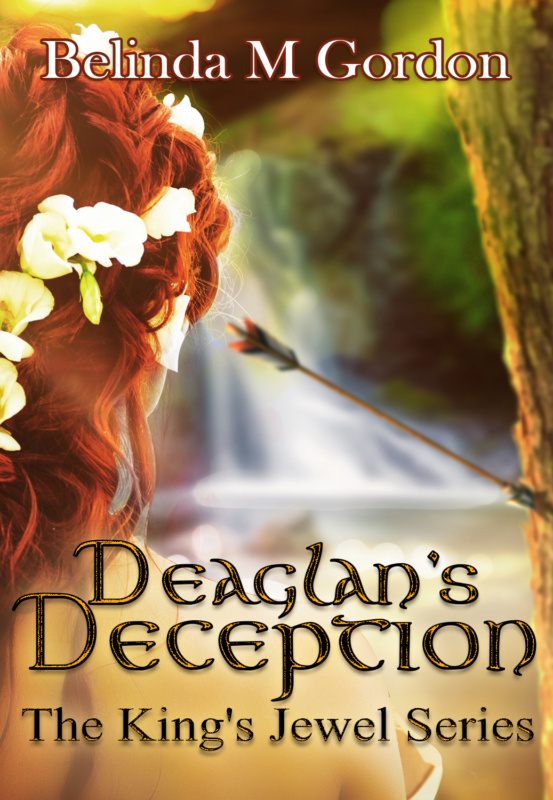 The story follows a Sidhe named Tressa, who is a fae in hiding. Born to greatness but unable to fulfill her transcendent role, Tressa hides on her grandmother’s estate and fakes her humanity. After she uses her abilities to protect a friend, strange things begin to happen. When a group of evil fae start coming for her, Tressa strives to protect the people she loves. Belinda Gordon was born, raised and currently resides in Pennsylvania with her husband, son and two dogs. She began writing novel length fiction in 1997 but after opening a business in 2002, she put an end to her hobby. During this time, Belinda learned to write marketing materials, newspaper articles and started several blogs for her own entertainment. Eventually, her yearning to write fiction resurfaced. Belinda Gordon’s new book Tressa’s Treasures was officially launched on October 2 2015. The 408-page book was published by Shaggy Dog Productions and is now available in paperback as a Kindle eBook on Amazon. To find out more information about the book, visit Belinda’s website at www.belinda-gordon.com.